You know the Egyptians built pyramids that have exceptional energy power. 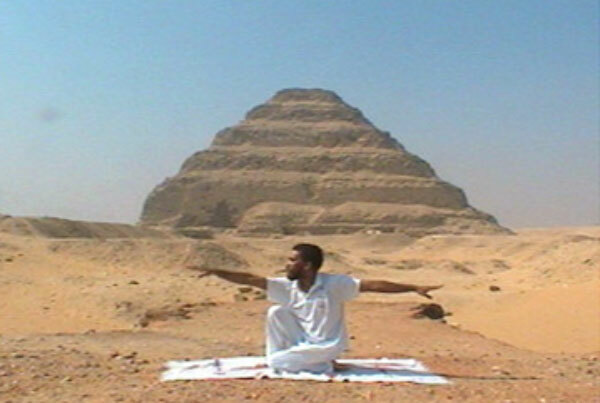 But did you also know that the ancient Egyptians built by yoga the energy like of the pyramids in themselves? Come and experience it in the workshop in Abydos by the well known Dr. Muata Ashby. Heartwarming energy will overflow you by the combination of this workshop with visits to the Temple of Sety I and your stay in the House of Life. This Enlightening and Healing Workshop of 10 days includes a tour with visits to temples in Luxor and Dendera is organized in combination with Jasmine Travel. Price €1150,-. For a single bedroom add €100,–.